Florida CraftArt presents Contemporary Fiber in Florida, a juried exhibition that showcases original artwork with contemporary approaches to fiber art, pushing the boundaries and/or traditions in media and execution. The exhibition features fresh interpretations of traditional types of fiber art including surface design, weaving, basketry, felting and wearable art and includes work created with nontraditional materials and innovative technologies. 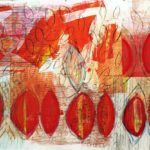 In addition to the exhibition, Florida CraftArt is hosting a “Fiber Art Weekend” that kicks off with the opening reception and awards ceremony on April 28 at 5:30 p.m. On Saturday, there are workshops on surface design by Andrea Huffman and tapestry by Rose Young, followed by artists’ talks and a group dinner at the Iberian Rooster. Artists, collectors and art lovers are welcome to come to the $25 prix-fixe dinner that begins at 7 p.m. Reservations are requested. On Sunday, Mrs. Bartosek will give a curator’s talk at 12:30 p.m., then renowned fiber artist Carole Hetzel will give a lecture on basketry. 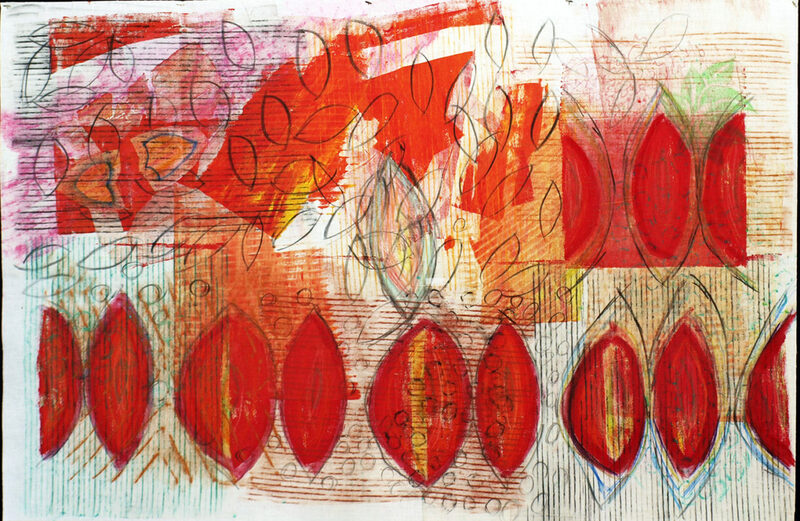 At 2 p.m., Mrs. Bartosek will conduct a workshop, “Nature prints on paper,” in which each participant will create eco-printed handmade books. The workshops are geared to every level and previous experience is not required. Registration for the workshops and events is on http://www.floridacraftart.org/events/contemporary-fiber-in-florida-2017/. 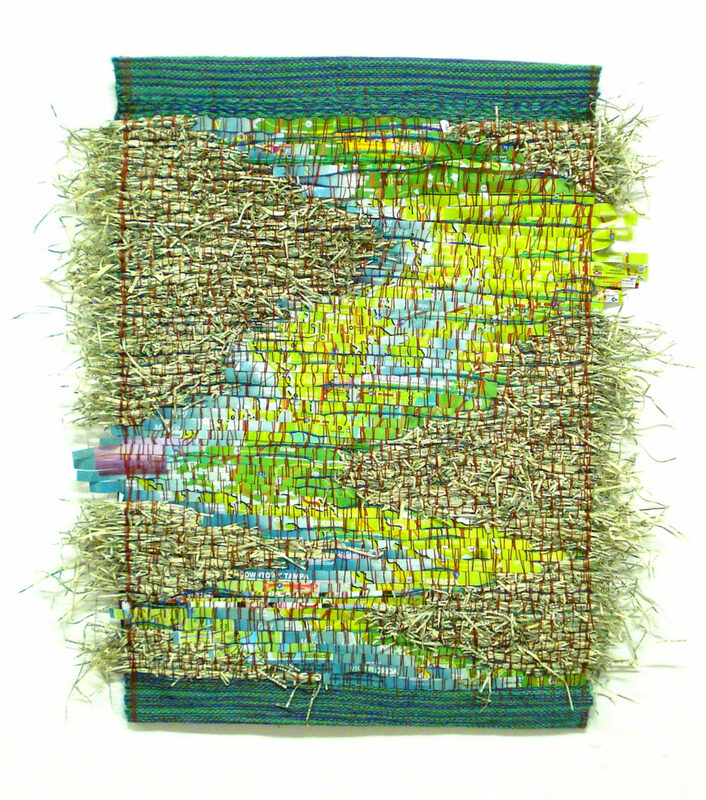 The exhibition was inspired by and builds on Perspectives in Fiber: Moving Beyond Tradition, a juried exhibition mounted by the South Florida Basket and Fiber Guild in January 2017 in Lake Worth Florida. Half of the work is by invited artists from that exhibition, the other half was chosen from submissions from Florida CraftArt’s call to artists. This joint showing gives broader statewide representation and a greater diversity of work. Many of the artists, as well as collectors, will be coming for the opening and the Fiber Art Weekend. The exhibition is sponsored by fiber artist Jeannine Hascall and Laura Militzer Bryant, President of Prism Yarns. The opening reception and awards ceremony is Friday, April 28, from 5:30 to 7 p.m. at Florida CraftArt located at 501 Central Avenue in St. Petersburg, Florida. The exhibit will run through June 17. For more information, visit www.FloridaCraftArt.org or call (727) 821-7391. Exhibition admission is free. Hours are Monday through Saturday, 10 a.m. to 5:30 p.m. and Sunday from noon to 5 p.m.
April 28, 5:30 – 7:30 p.m.: Meet the artists at the opening/awards ceremony. Saturday, April 29, 10 a.m. to 4 p.m. Discover your artistic point of view with Andrea Huffman. Create intriguing designs using found objects, paper stencils and masks, on an inked printing plate made from unflavored gelatin. 7-9 p.m.: Group prix-fixe dinner ($25) and artful discussions at the Iberian Rooster, 475 Central Ave., St. Petersburg. RSVP. 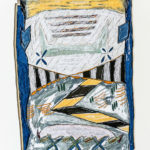 Sunday, 1 p.m. Basketry Lecture by Carole Hetzel 2-5 p.m.: Nature prints on paper workshop with Cindy Bartosek Plant materials and paper are combined with heat, water and pressure to create unique prints. Leave with two, small folded books and lots of ideas for how to use this process. 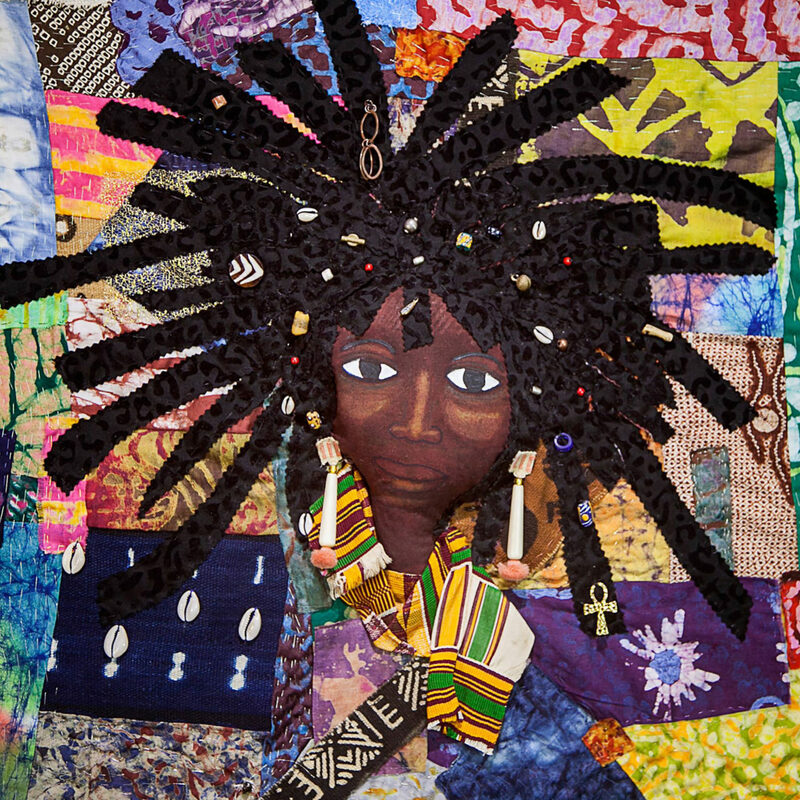 “Spirit of the Cloth,” a 33” x 30” art quilt by West Palm Beach artist Kianga Jinaki Parker was created using traditional African textiles and artist dyed and stamped fabrics, embellished with African beads and cowrie shells. The piece is hand sewn with metallic thread. 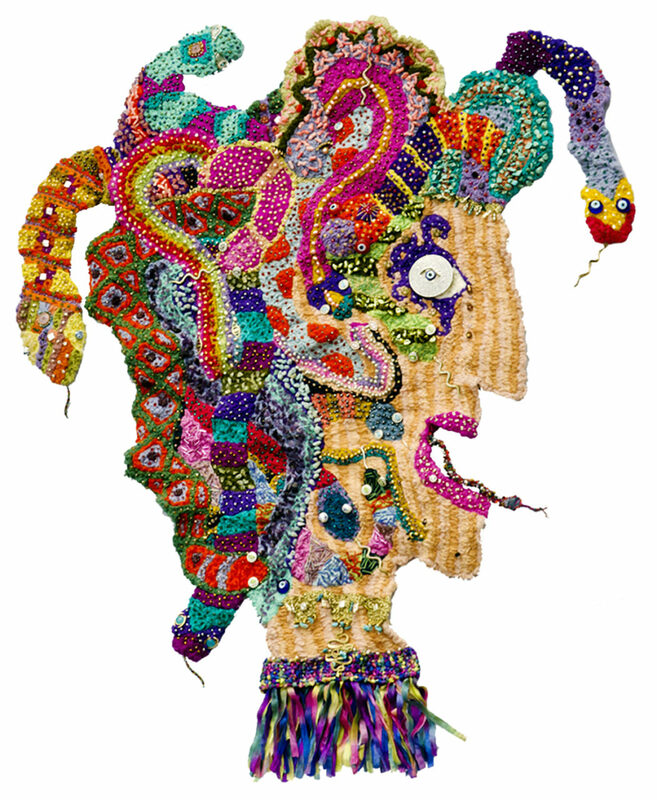 “A Cautionary Tale,” by Venice artist Stephen Sidelinger is created with embroidery floss. 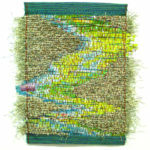 “Visit Florida I – River of Grass,” by Miami Beach artist Pamela Palma, is a 21-inch by 20-inch, hand-woven wall hanging. It was created using a silk warp and hand-dyed mohair for the weft. 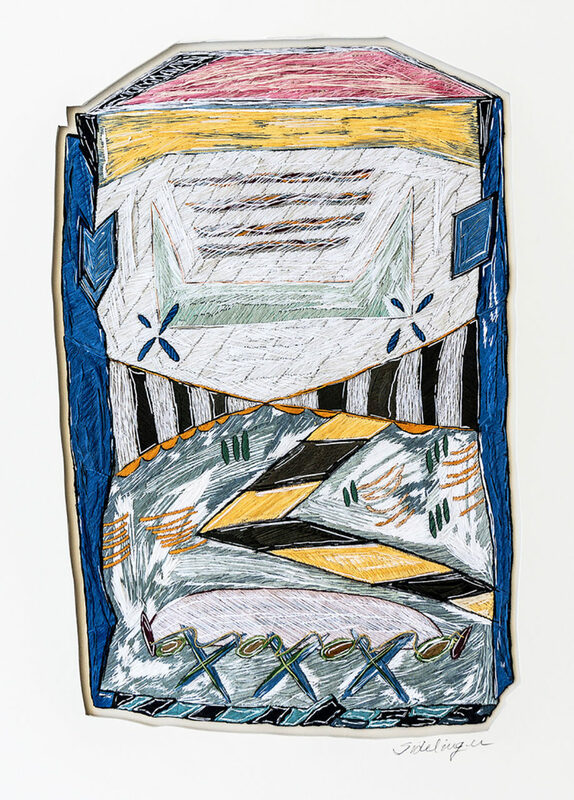 This mixed media piece also has tourist maps that are reconfigured and interwoven with shredded $100 bills of U.S. currency creating a geographical restructuring. 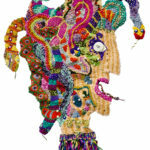 “Medusa in Sight,” by St. Petersburg artist Pamela Joy Trow, is fashioned from vintage wool, acrylic yarn, metallic thread, silk thread, sea pearls, seed beads, stone beads including garnet, howlite, quartz, bugle beads, beads in glass, ceramic, coral, shell, vintage and contemporary jewelry parts and metallic-colored wire on needle point canvas. The Crimson Child at Play is a 22.5-inch by 34-inch piece by St. Petersburg artist Linda Dawson. She used acrylic paint, charcoal, watercolor pencils, chalk pastels, water-soluble pastels on cotton to create this colorful effect. 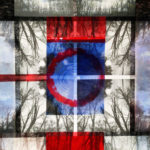 Earth Cure Series I, by Jane Jennings of Port Orange, is a Layered, digitally printed photograph on cotton with printed silk organza overlay that is 21.5-inches square.